05 Apr The Delivered Social Podcast Episode 4: Why Does Your Business Need To Blog? The Delivered Social Podcast Episode 4 has just gone live! This week, podcast editor Rob Leane is joined by his workplace BFF – Hannah Chapman – in the pod booth. As always, there is a big topic for the podcast crew to discuss. Episode 4 of The Delivered Social Podcast is all about blogging, which a lot of small businesses see as a daunting task. Drawing on Rob’s other life as a journalist and Hannah’s vast experience at Delivered Social, this duo are primed and ready to spill the beans on everything you need to know as blog-writing. 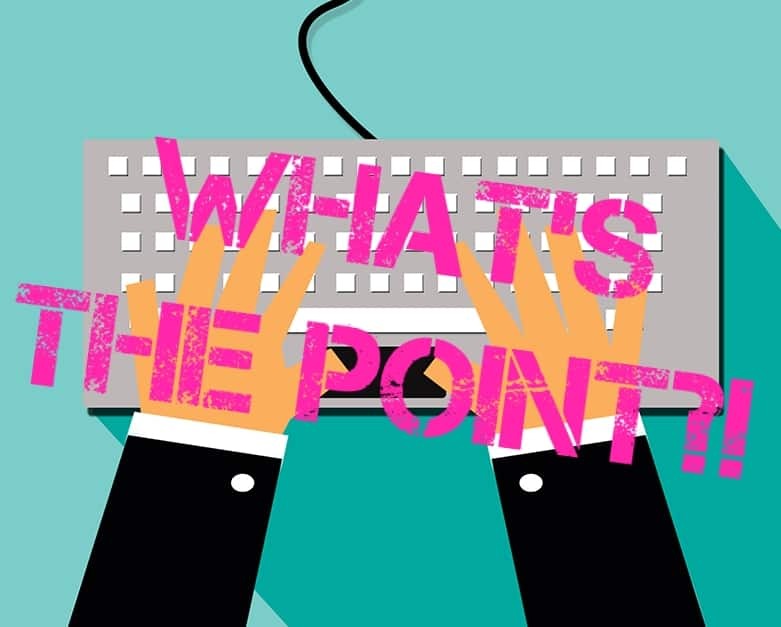 Hannah and Rob delve into all the big questions about business blogging. How often should you post on your blog? What should write your blogs about? How do you come up with a title for your blog? How long should a blog post be? And, above all, why should your business bother with blogging? There are some huge benefits that you may not even know about. Don’t forget to rate the podcast and subscribe to it, on your app of choice! If you have a topic you’d like the team to cover in a future episode, send an email to [email protected] and let us know!